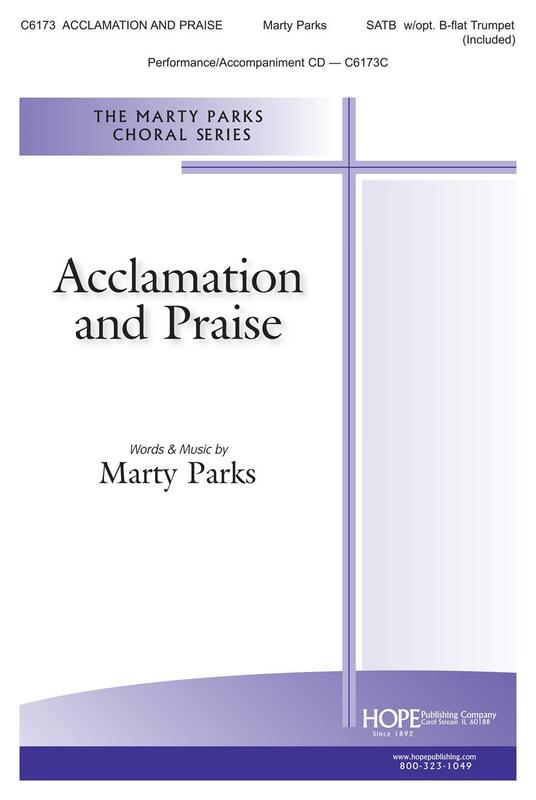 With a text adapted from Psalm 95 and 96, here is a powerful rhythmic setting for SATB choir, piano, and optional trumpet. The theme of worshipping before God makes this a useful anthem anytime of the year, and especially for festive occasions. The subtle change in meter creates easily learned word patterns and heightens the overall energetic impact.